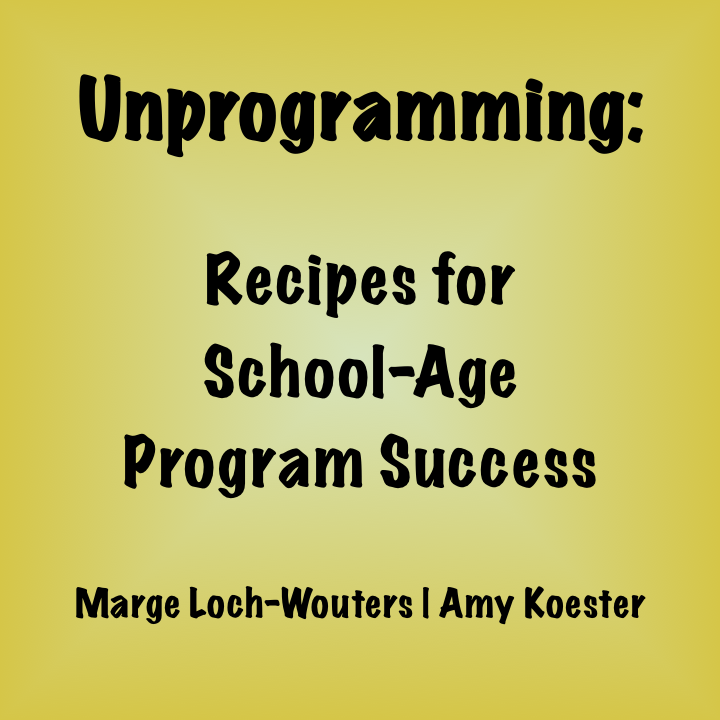 Marge Loch-Wouters and I are recapping our 2013 ALA Annual Convention Conversation Starter on Unprogramming in a series of posts. To get caught up, start with posts one and two. Join our ongoing conversation on the topic of Unprogramming by sounding off in the comments or taking to Twitter (don't forget the hashtag #unprogramming). So you've decided, now that you know what unprogramming is, that you want to unprogram at your library. Where do you begin? 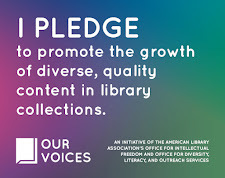 Start by asking yourself one big question: "How does what I'm doing/what I want to do connect kids to a) a book or books; b) an author or illustrator; c) the library or our services; and/or d) some aspect of kids' interests that can connect back to the library?" The question seems like a mouthful, but it's pretty straightforward and extremely open-ended. Asking this question from the get-go ensures that your unprograms will connect back to your library's goals and mission; it necessitates that you think about books, reading, the library, literacy, etc., from the very beginning stages of planning. Never again will you have to worry that your program doesn't connect to the library. Thinking broadly by asking yourself this question informs your choices for programs and activities. For example, do you want to offer a program in which kids can gain a sense of comfort and agency at the library? LEGO Club, craft programs, and "instant artist" tables can allow you to accomplish this goal simply. If you're looking to connect more to reading and literacy, think about the myriad ways to incorporate books into a program: book talks; book trailers; talking about authors and illustrators and their styles and processes; facilitating a discussion where kids share what they've been reading. All are viable options for connecting programs to literacy in an engaging way. What you'll find when you start to unprogram--in addition to freeing yourself from worry about programs connecting to library goals--is that children who attend the programs show up because they are interested in books as well as the topic you've chosen for the program. Incorporating book elements into an otherwise activity-laden program only adds to their interest and engagement by highlighting a topic they care about. Unprogramming is taking kids seriously in a forum that is important to them. 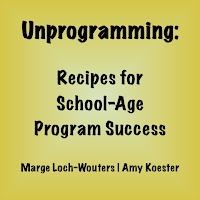 Tomorrow, Marge will share her official recipe for unprogramming. I'm so glad you guys are sharing this with those of us out here that couldn't make it to ALA.
We're happy to do it! Feel free to chime in with questions and comments.